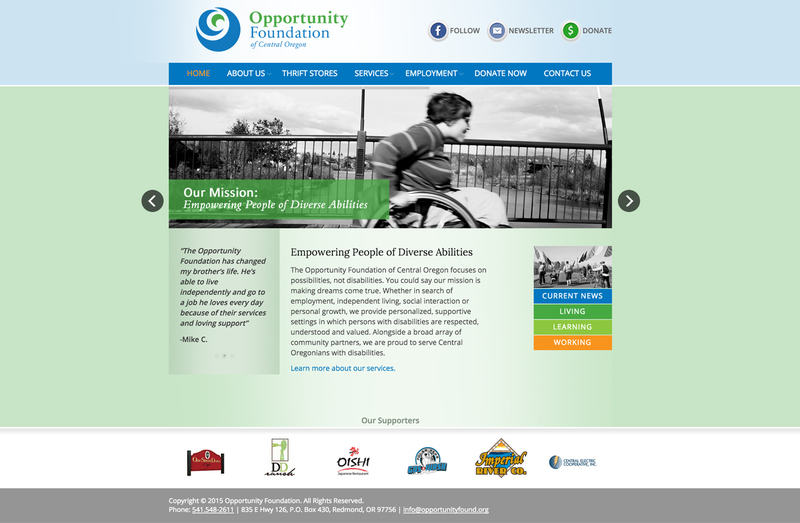 The Opportunity Foundation of Central Oregon’s website was orchestrated and choreographed by the great team at Tricycle Creative. Design was done by Dyan Roth Design. 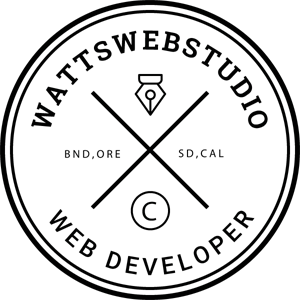 Programmed by Watts Web Studio. We programmed it within WordPress and within a responsive fluid layout structure. This gave the client the ability to update many of the various content areas of the new website from any web browser, and visitors the ability to easily access the website from all viewing devices.